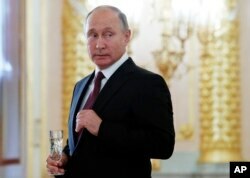 Facebook Inc will ban false information about voting requirements and fact-check fake reports of violence or long lines at polling stations ahead of next month's U.S. midterm elections, company executives told Reuters, the latest effort to reduce voter manipulation on its service. 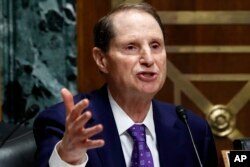 Ranking member of the Senate Finance Committee Sen. Ron Wyden, D-Ore., asks a question of Secretary of Commerce Wilbur Ross during a committee hearing on tariffs, June 20, 2018. 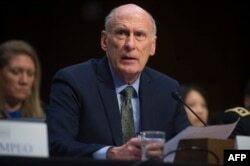 Russia, and potentially other foreign parties, are already making "pervasive" efforts to interfere in upcoming U.S. elections, the leader of Trump's national security team said in early August.